﻿This post was sponsored by Ling Ling, all opinions expressed in my post are my own. 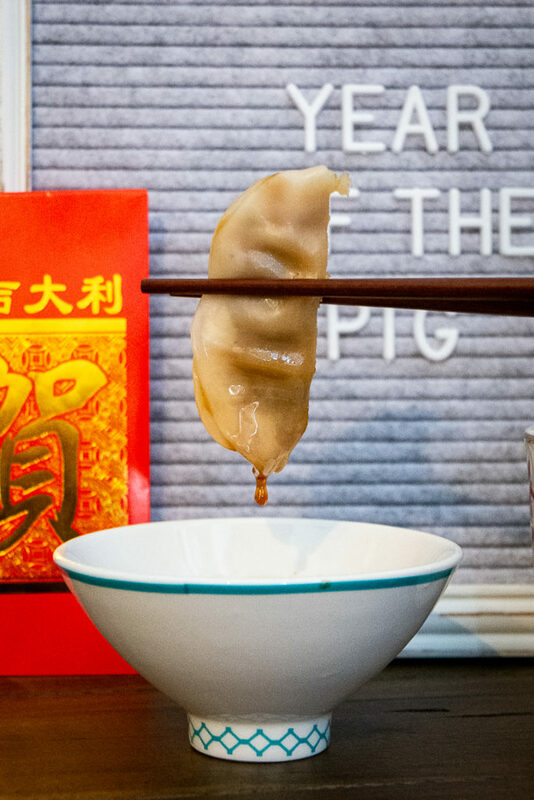 Over the past few years, I've had the amazing opportunity to learn about the traditions behind the foods served during the Chinese Lunar New Year celebrations from Chef Katie Chin and Ling Ling Asian Food. Like, did you know dumplings and spring rolls symbolize wealth? While longevity noodles symbolize happiness and long life. They do. But, as much as our family loves celebrating the Lunar New Year with these authentic Asian foods, the truth is, I don't always have the time to spend in the kitchen preparing them before our celebration. 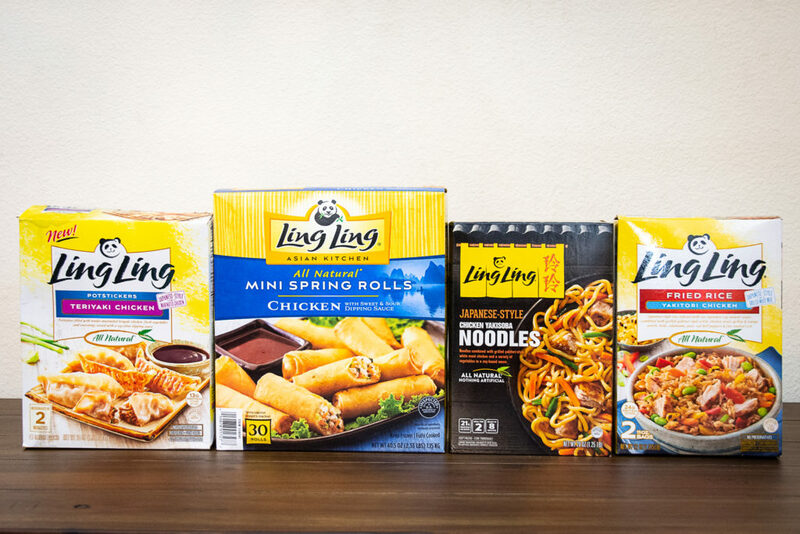 Instead of spending hours in the kitchen preparing our favorite Asian dishes, we turn our favorite brand of high-quality Asian food, Ling Ling, to help us quickly and easily prepare for our Chinese New Year celebrations. With authentic flavors including Japanese-style Teriyaki Chicken Potstickers, Yakitori Chicken Fried Rice, and Chicken Yakisoba Noodles, Ling Ling allows us to conveniently bring Asian-inspired appetizers and entrées to our table any time of year. 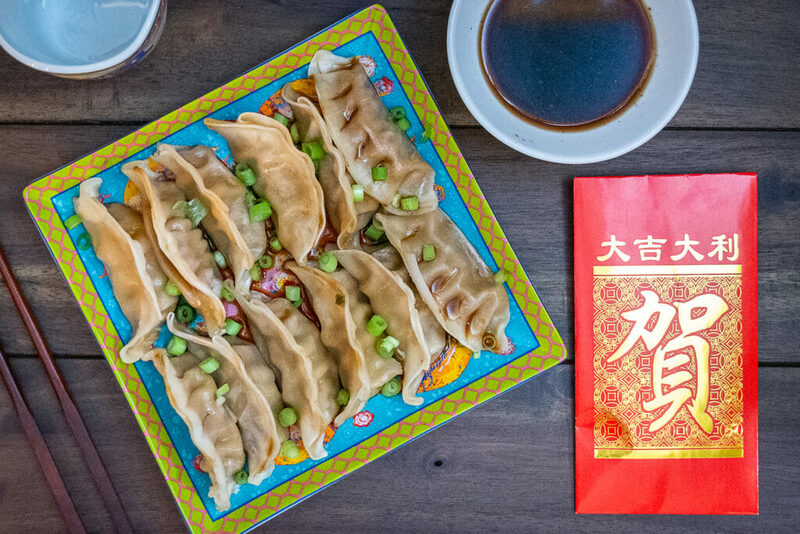 Dumplings and potstickers are classic Chinese foods and a traditional dish served on Chinese New Year's Eve. Legend has it, the more dumplings or potstickers you eat during the new years celebrations, the more money you make in the new year. While I'll do anything to help bring our family financial luck in the new year, the truth we create this dish every year because Ling Ling potstickers are so easy to make, and they're even more fun to eat. Simply add 1 tbsp. oil to a nonstick skillet; coating evenly. Place frozen potstickers in a single layer, flat-side down, leaving space between potstickers. Add water as directed. Bring to boil. Cover and simmer on medium-high 8 minutes. After 8 minutes, uncover and continue cooking until water has evaporated and bottoms of potstickers are lightly browned. Do not move potstickers during cooking. It doesn't get any easier than that. Plus, the potstickers come with Ling Ling delicious signature dipping sauce and are sure to become a favorite dish for your family too! 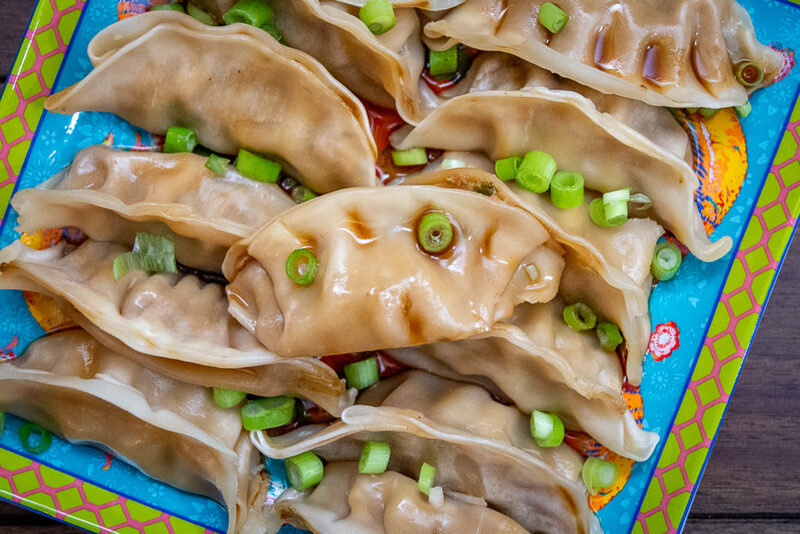 Ling Ling's Chicken & Vegetable Potstickers are filled with tender chicken, fresh vegetables, and flavorful seasonings your entire family will love. For an added pizazz, we like to top our potstickers with green onions before serving. Noodles dishes are popular in Asian countries and hold a significant meaning during new year celebrations. 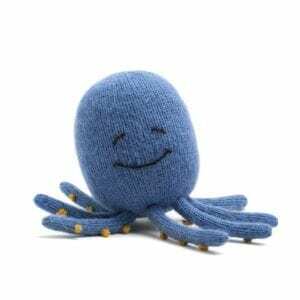 Longer than normal noodles are to be eaten uncut to bear tidings for a long healthful life. Yakisoba is one of the most popular stir-fry noodle dishes widely available in Japan, and we can see why. They are simply delicious! 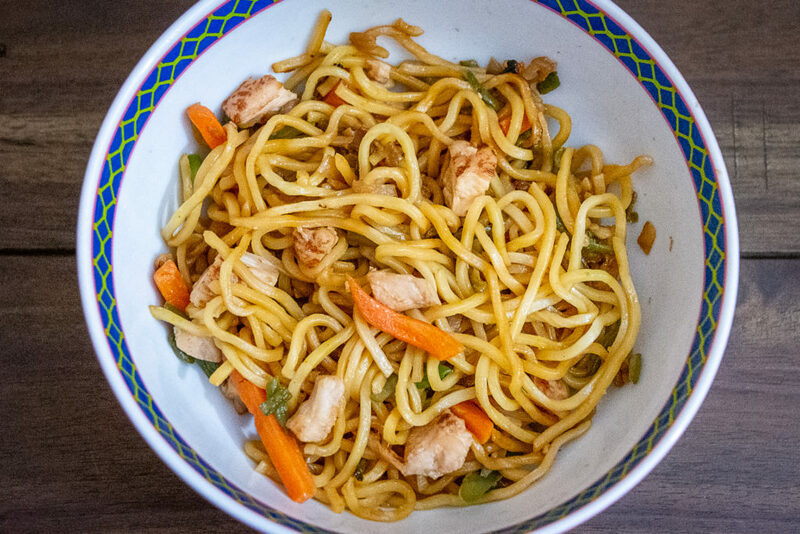 Much like the authentic Asain dish from Japan, Ling Ling's Chicken Yakisoba Noodles feature grilled white meat chicken, delicate noodles, caramelized onions, vegetables, and its traditional sauce. Traditionally served on the first day of the Lunar New Year festival, spring rolls symbolize bars of gold and wealth. Don't let the name fool you! The Mini Chicken Spring Rolls from Ling Ling are big on Asian flavor and contain tender chicken and fresh-cut vegetables rolled into a crispy, delicate wrapper. You can serve the spring rolls with Ling Ling's signature sauce as a snack alongside your favorite Asian dishes or as a meal in itself. We don't know what symbol, if any, fried rice has during the Chinese New Year celebration, but I do know our family loves to enjoy fried rice any chance they get. 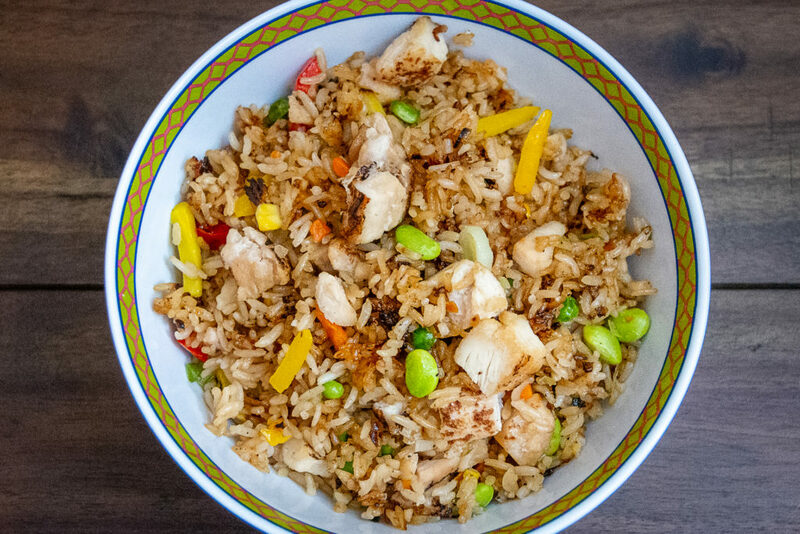 While Ling Ling's Yakitori Chicken Fried Rice features a popular flavor across Japan, their Chinese-style Vegetable Fried Rice boasts a sweet and savory taste you don't want to miss. These are just four traditional Chinese foods perfect for serving at your next Lunar New Year celebration. If you want to have a little more fun with your family and friends at your New Year celebration, test their knowledge on these Chinese New Year traditions Chef Katie Chin shared with us a few years ago. 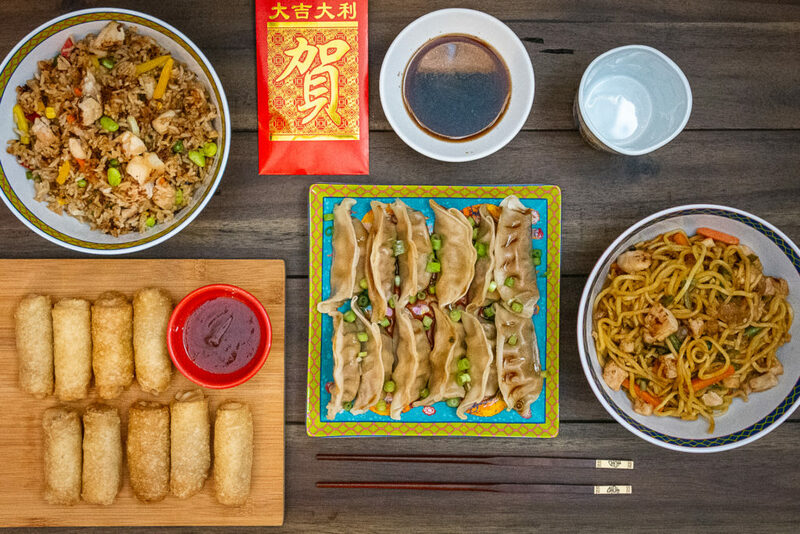 Join us in celebrating the Chinese New Year with these Ling Ling products bursting with vibrant Asian flavors. Happy New Year!